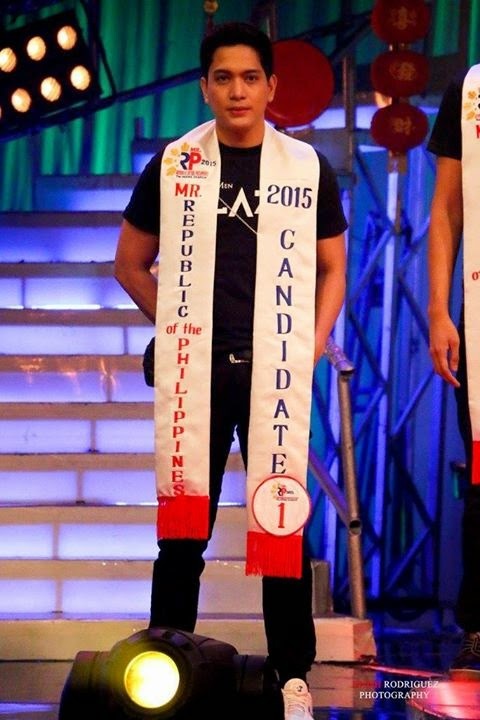 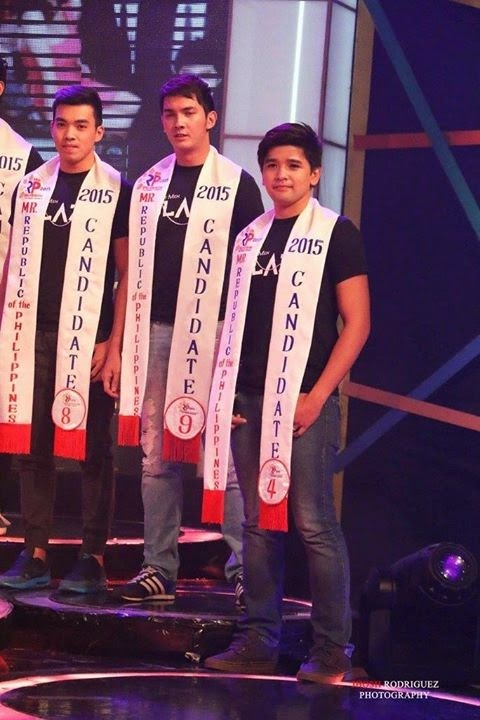 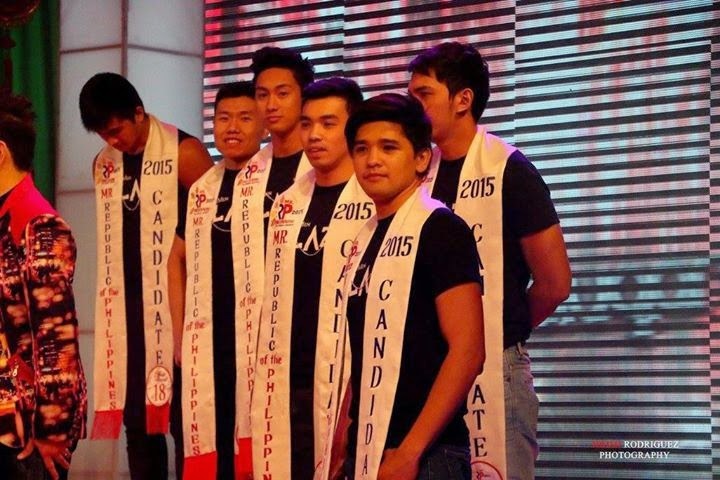 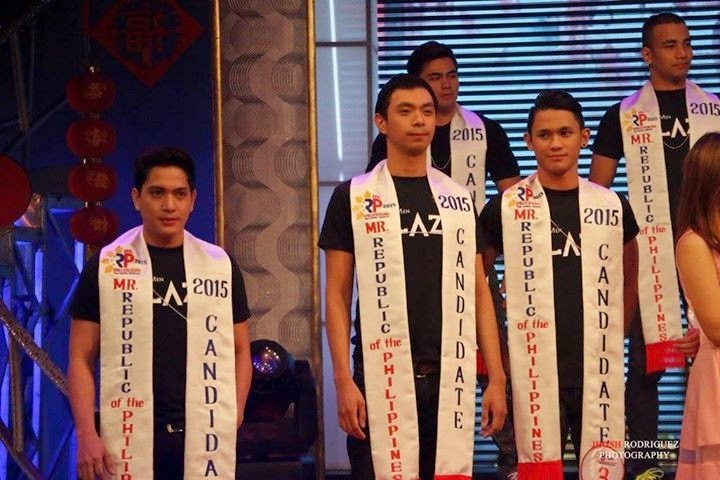 The Official Candidates of the newest MaleModel Search in the country, Mr. Republic of the Philippines 2015 made theirvery first public appearance via a TV Guesting at Walang Tulugan ByMastershowman on GMA 7 last Friday February 2, 2015. 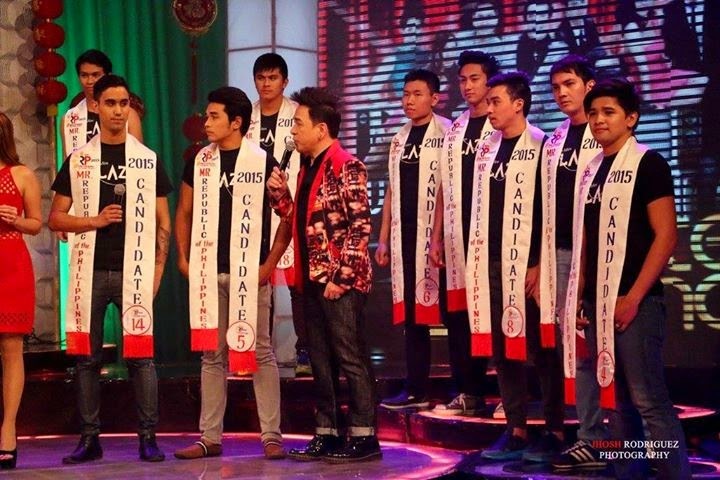 They are welcomed by Main Hosts John Nightand Shirley Fuentes. 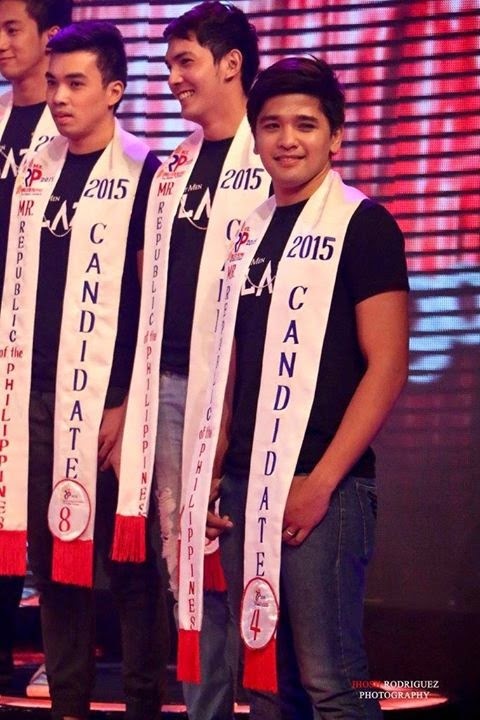 Winners of the First-ever Mr. RP 2015 the Model Searchwill compete in three International Male Model Competition, the Mr. WorldwideInternational 2015, Mr. Model of the World International WCOPA 2015 and Mr.Runway of the World International 2015. 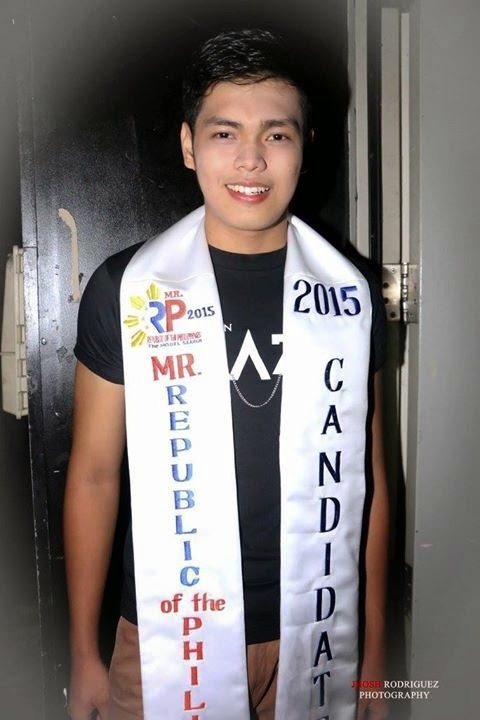 The Grand Coronation Night of Mr. Republic ofthe Philippines is slated on March 6, 2015 at the Maynila Ballroom of theManila Hotel. 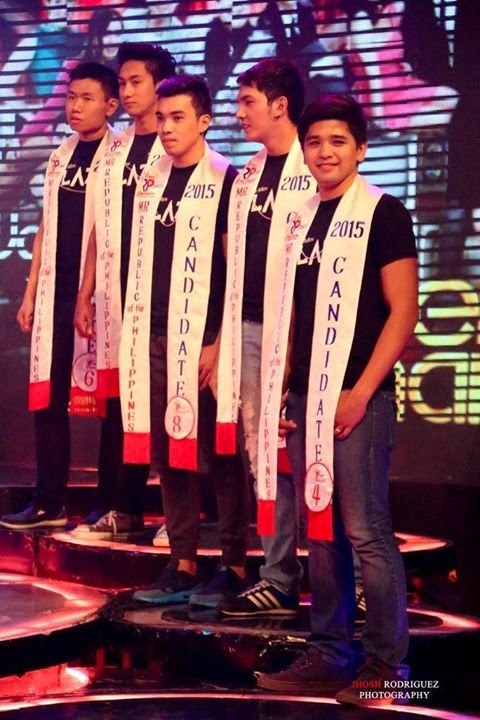 For Ticket Inquiries, youmay call (+632) 436 1500, Smart +639999598881, Sun+639335689990 and Globe+639162340797. 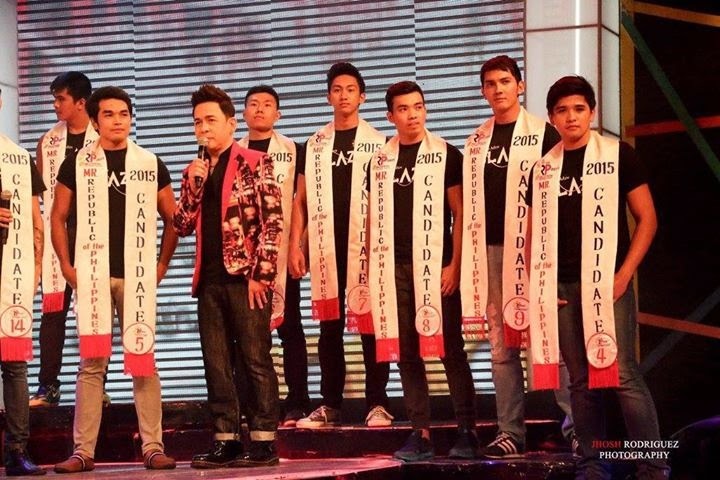 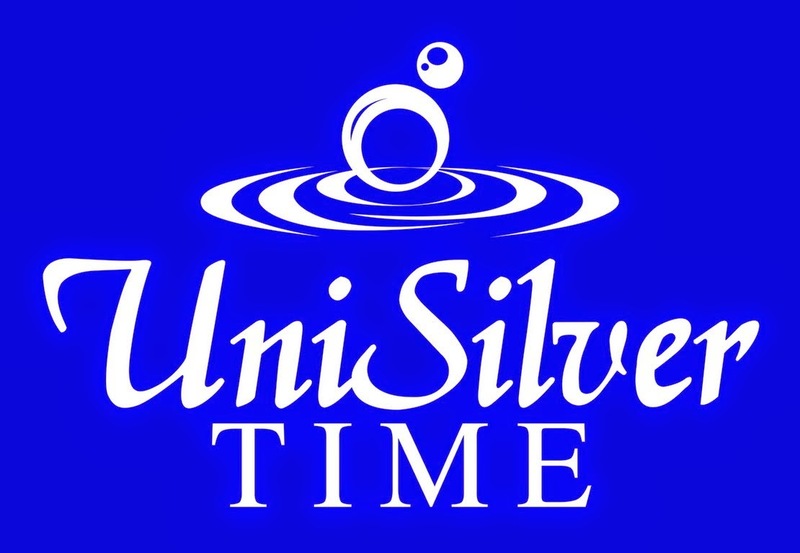 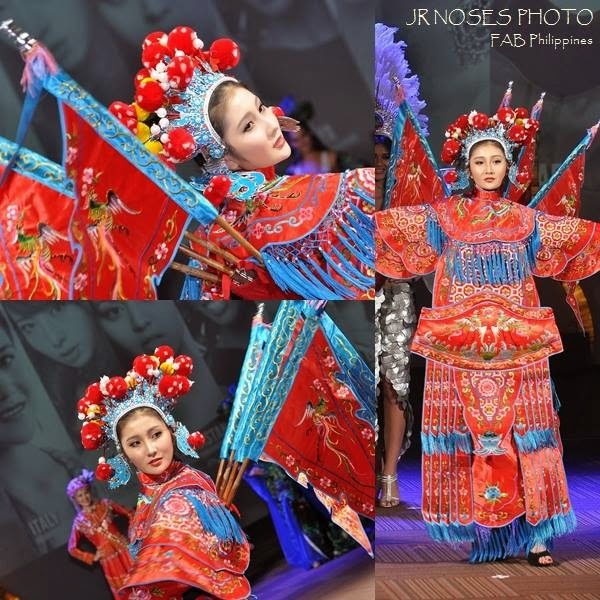 The 2015 Mr. RP The Model search is presentedby, AA Couture Frontliner Timeless USA/Phils Inc., The Manila Hotel andSponsored by, Dermaworld, Tupperware Brands Philippines, RCBC, Davids Salon,ACE Hotel and Spa, STI, Energy FM, Whoops, Beauche International, DZMM,University of Perpetual Help System, Marvin Creates Crown Connoisseur andKatjas Authentic Boutique.